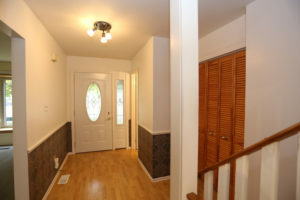 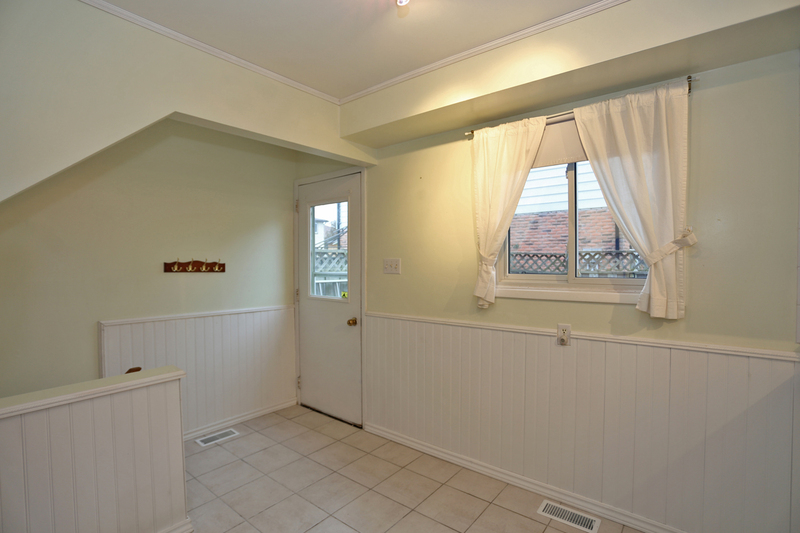 Linked home located in a quiet, mature neighbourhood. 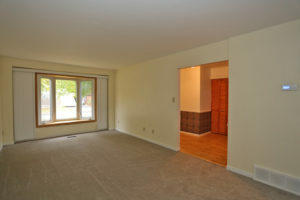 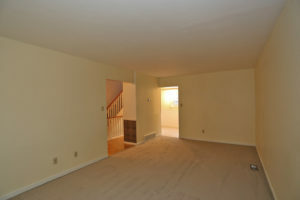 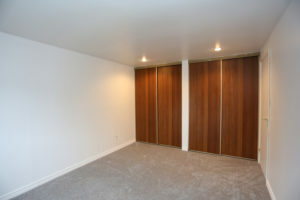 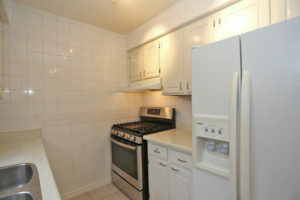 Close to amenities and 401 access. 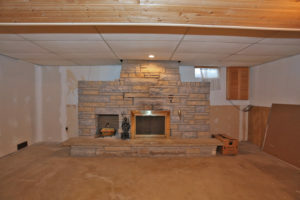 Features include a large living room, three bedrooms, 2 bathrooms and a natural stone, wood-burning fireplace in the basement. 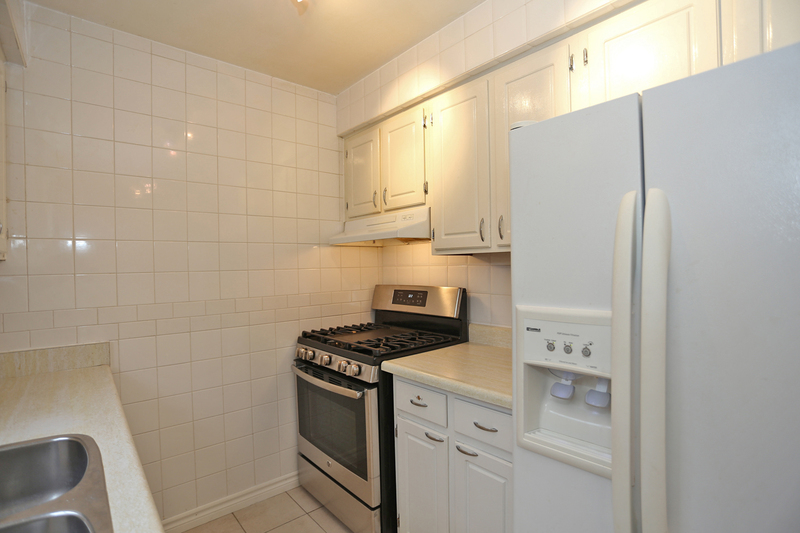 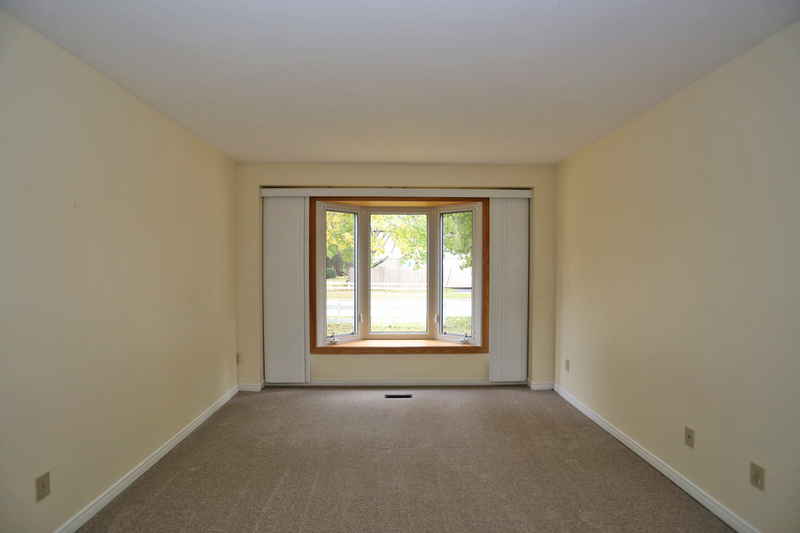 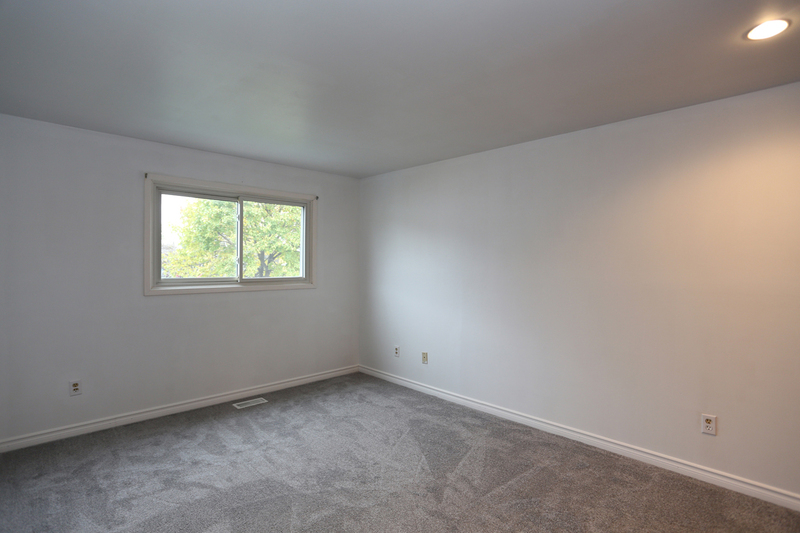 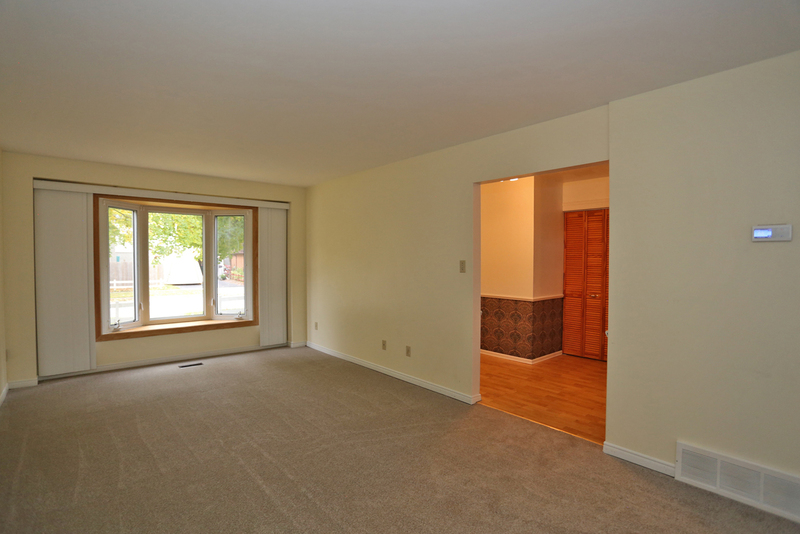 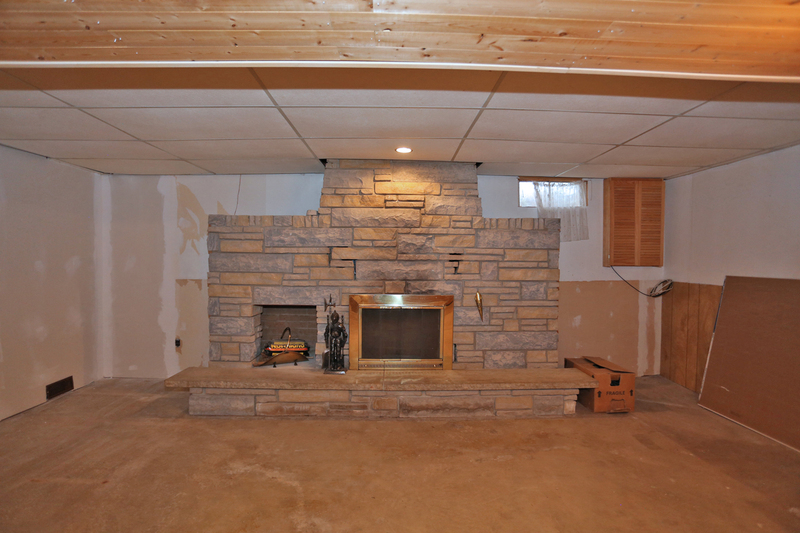 This home has been well maintained structurally and mechanically by long-term owner. 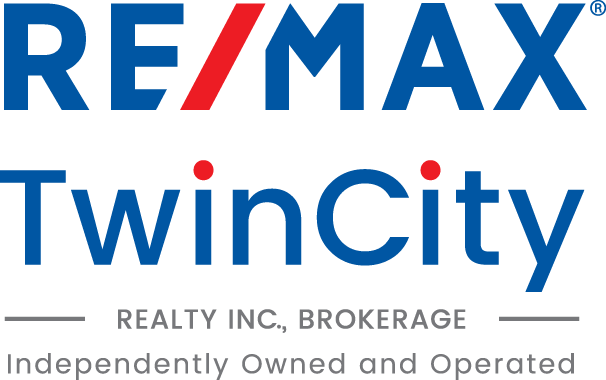 Excellent opportunity for first time home buyers.